What is the Biggest Fast Food Restaurant Chain? Ever wonder which fast food restaurant is the largest out of the thousands of fast food restaurants in the world? It seems like a simple question but as it turns out it can get quite complicated. The problem with providing a simple answer primarily has to do with the fact that term ‘largest’ or ‘biggest’ can mean different things to different people. And, of course, with economies in flux and businesses ever-changing the largest this year can easily be de-throned at any time. The fast food industry is a distinctly American invention. Most think that fast food restaurants really came into style in the 1950’s when Ray Kroc joined McDonald’s as a franchise agent and proceeded to purchase the chain from the McDonald brothers. The truth is that restaurants such as White Castle, A&W and Horn & Hardart are just some of the fast food restaurants that preceded McDonalds. It is true however, that Ray Kroc is primarily responsible for the McDonalds success story and is largely credited with creating the blueprint for what would become known as the fast food franchise business model. One area that McDonalds aggressively pursued was expansion into global markets. As a result, McDonalds as well as its competitors earn much of their revenues from markets outside the US. 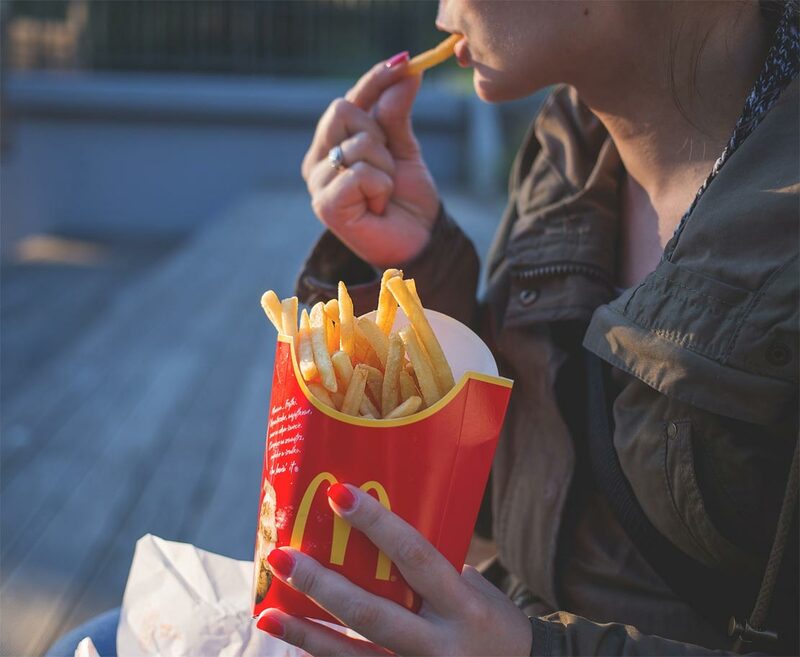 We think that when people ask the question: “What is the largest fast food restaurant?” they are generally asking either 1) which brand has the most locations or 2) which brand sells the most food. As it turns out the lists are slightly different and can change based on which countries are included in the tabulation. The reason many lists focus on the number of locations is because things can get complicated when trying to compare sales figures. Many of the top companies are public companies that run off of the franchise business model and these companies report their sales figures differently than a private company does. McDonalds, for instance, reports about $22B in revenue which is a different figure than how much food is sold which is often called its system-wide sales numbers. McDonalds, as a corporation does not bring in the majority of its revenues by selling burgers and fries but rather through rental agreements, royalties and franchise fees. Still the McDonalds brand that most people know today does indeed sell more fast food than any other restaurant company. There’s a bunch of other ways to carve up these lists. The restaurant professionals no longer favor the term “fast food restaurants” rather they are called Quick Service Restaurant, or QSR. Just above the QSR segment you will find the “Fast Casual” restaurant chains. Increasingly there is a blurring of the lines between QSR and Fast Casual so we expect that these “largest/biggest” as well as “Most popular” and “Best..” lists will be fluid as different restaurant companies try to find their place in the marketplace. Get more food industry information delivered to your inbox.